There has come a time in almost every single person’s life when they stop through a McDonald’s fast food restaurant and enjoy a Big Mac, Chicken Nuggets, or perhaps a simple Quarter Pounder. It is delicious, relatively cheap, but oh so bad for you. 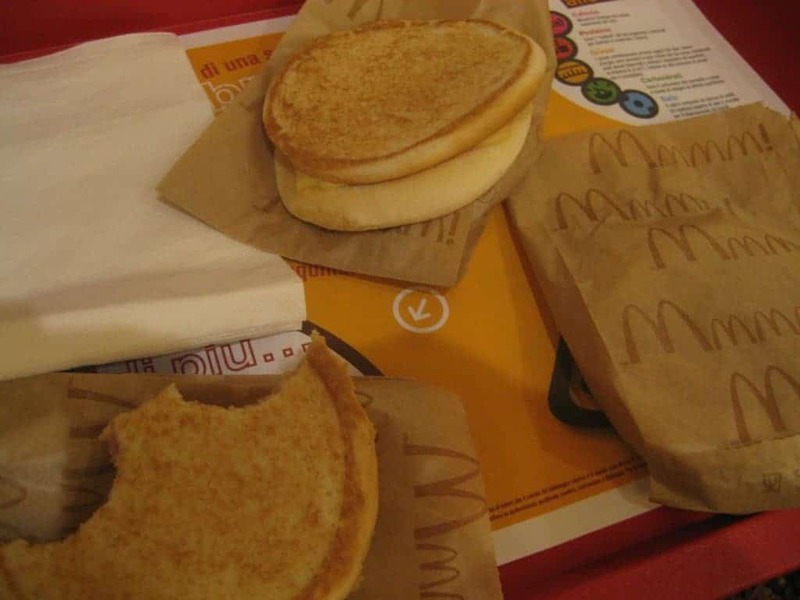 Those are some of the most basic items on the fast food restaurant’s extensive menu. In other countries, however, there are some far more interesting food options to select your next meal from. Here are ten of the most delicious food items from around the world. These could be worth taking the trip for. The McToast is so incredibly simple, and yet it looks beyond delicious, too. The sandwich is nothing more than a hamburger bun turned inside out and stuffed with ham and melted cheese. It’s a lunchtime favorite in Italy. You may one of those individuals who absolutely enjoys vegetables instead of meat on their pizza, and there is nothing wrong with that. 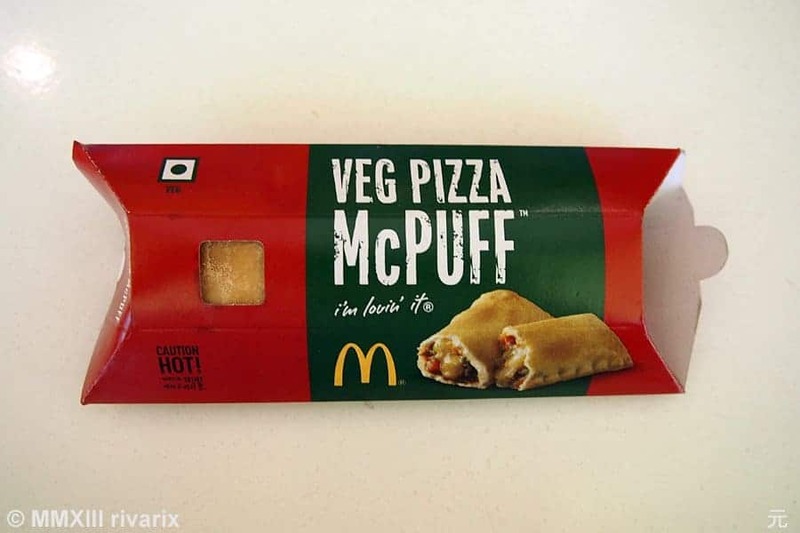 In India, at McDonald’s locations, you can get the Veg Pizza McPuff, which looks tasty enough. 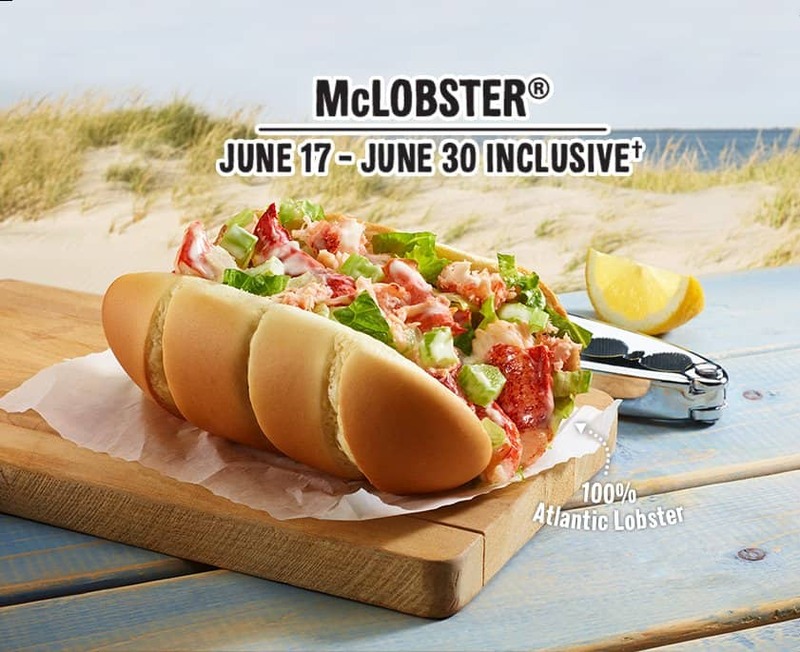 The McLobster is the one McDonald’s item everyone within the United States wishes would make the trip down from Canada. Many people may not trust the nature of the lobster meat, but it looks too delicious to pass up. Apple pie is far too American for other countries to get behind fully, so within China they invented the Taro Pie, which is loaded to the brim with taro-root. 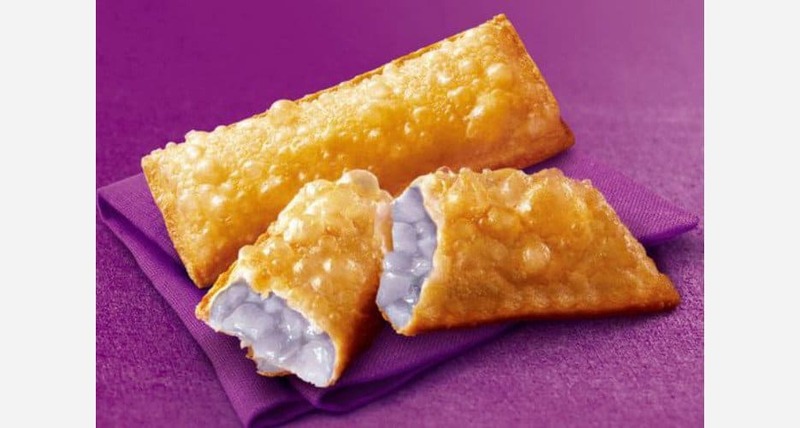 The interior is a dull purple, and the exterior is extra crispy and bubbly. The McFlurry isn’t too bad, but we only have two flavors in most locations: Oreo and M&M. 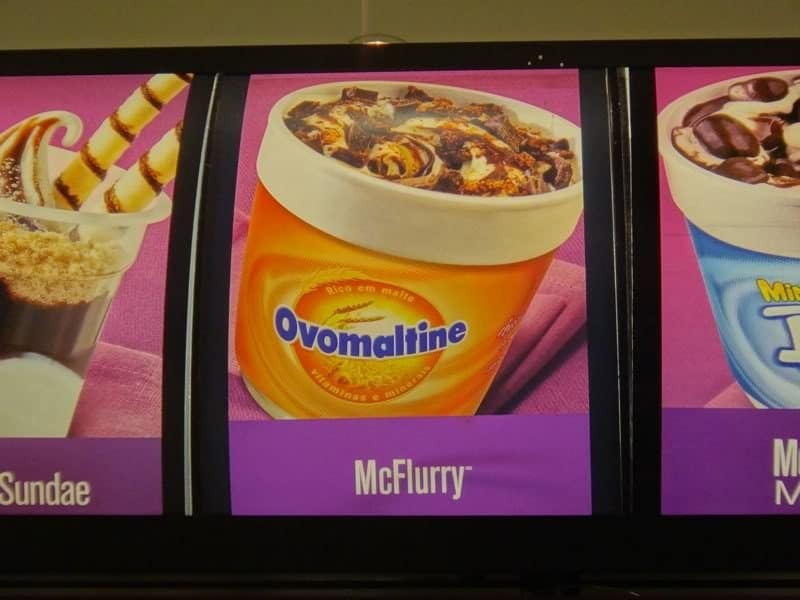 In Brazil, however, they have the Ovomaltine McFlurry, which combines so much chocolate goodness into one oozing cup of ice cream. 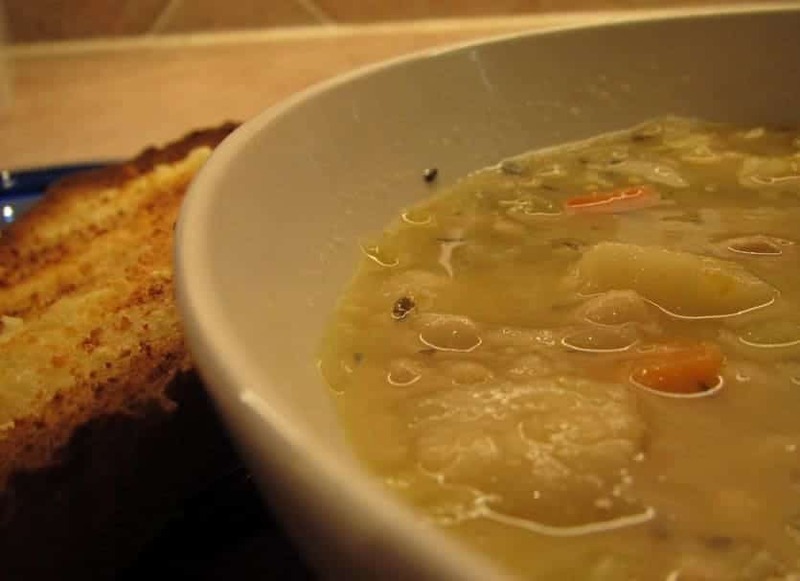 Peasant Soup may not sound extremely appetizing, but don’t let the name fool you. This combination of ham, red beans, elbow pasta, vegetables, and garlic makes for an easy meal that can satisfy the stomach without a problem. Poutine is one of the single best food items hailing from Canada, but the rest of North America doesn’t get that gravy-covered luxury. 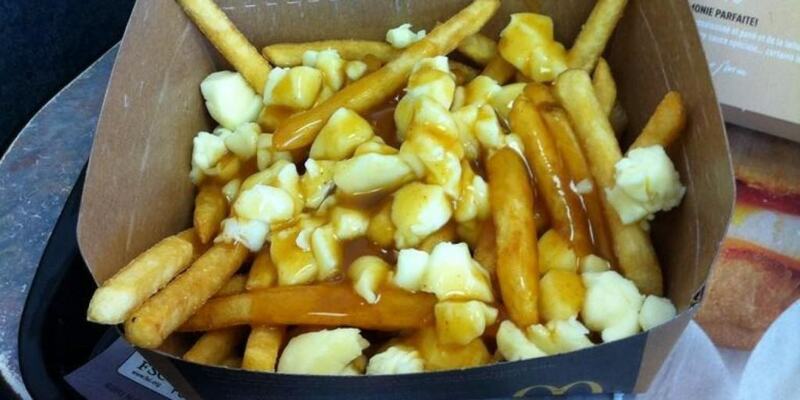 The McPoutine, served in McDonald’s restaurants throughout Canada, is just taunting everyone else. 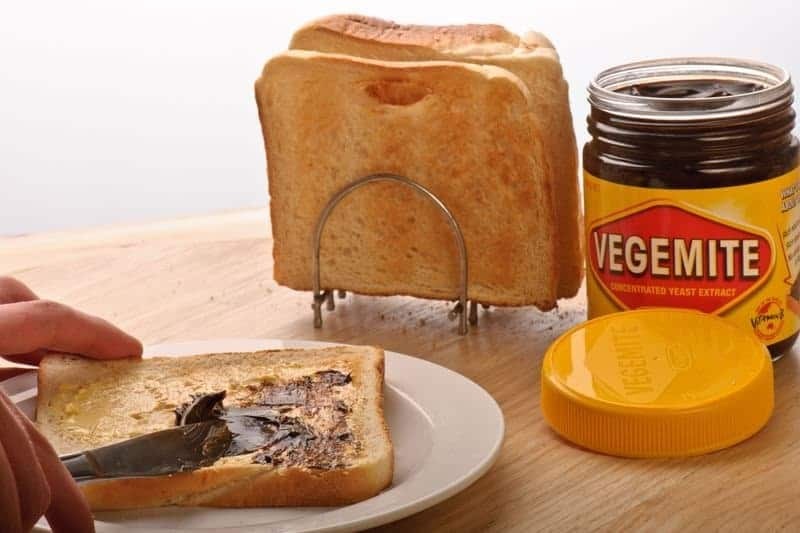 Vegemite is, basically, only something that Australians will consume, so it makes sense that McDonald’s would sell it in breakfast form at their restaurants within the country. Other people may not be so quick to jump on it, but it is worth giving a try. 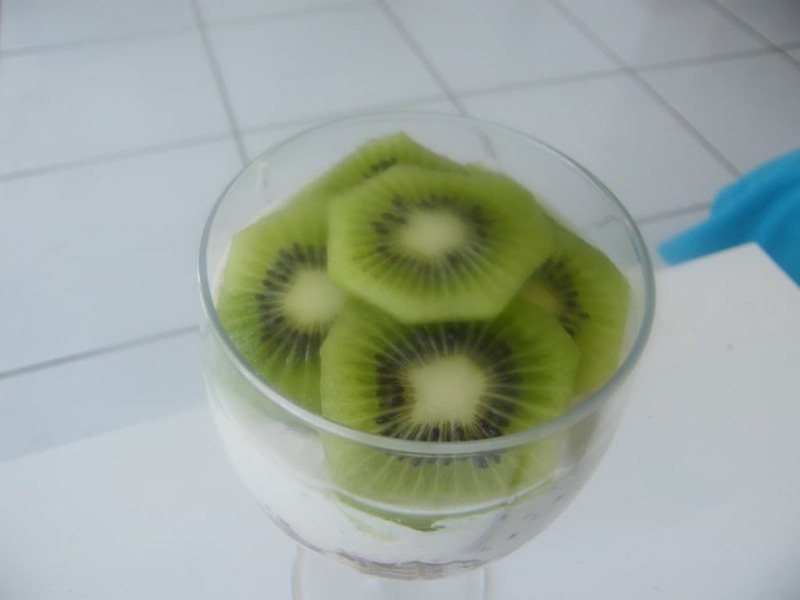 Kiwi is one of the most delectable fruits in the entire world, so dropping a chunk of the fruit onto a stick and selling it in a fast-food restaurant makes a bit of sense, right? France seems to think so, as they sell these daily. 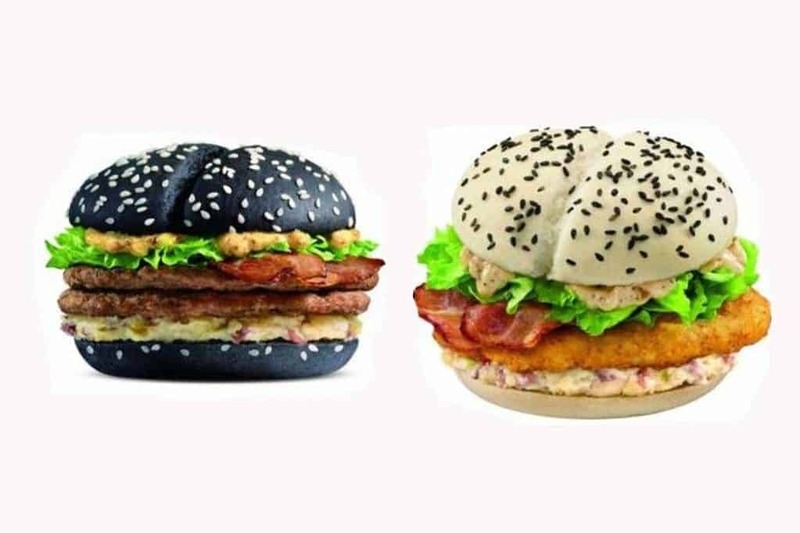 The Black Burger came to America for a limited time around Halloween of this year, but the Black and White Burger is native to McDonald’s throughout China. The burger appears gross, but it is actually quite tasty to most patrons.